If all you care about is streaming video from mainstream services like YouTube, Hulu, Netflix, and network apps, you don’t need to spend this much. For power users and PC gamers though, Nvidia’s mighty little box offers a bunch of welcome features that make the steep price worthwhile. Just steer clear of using Google Assistant, which is half-baked. 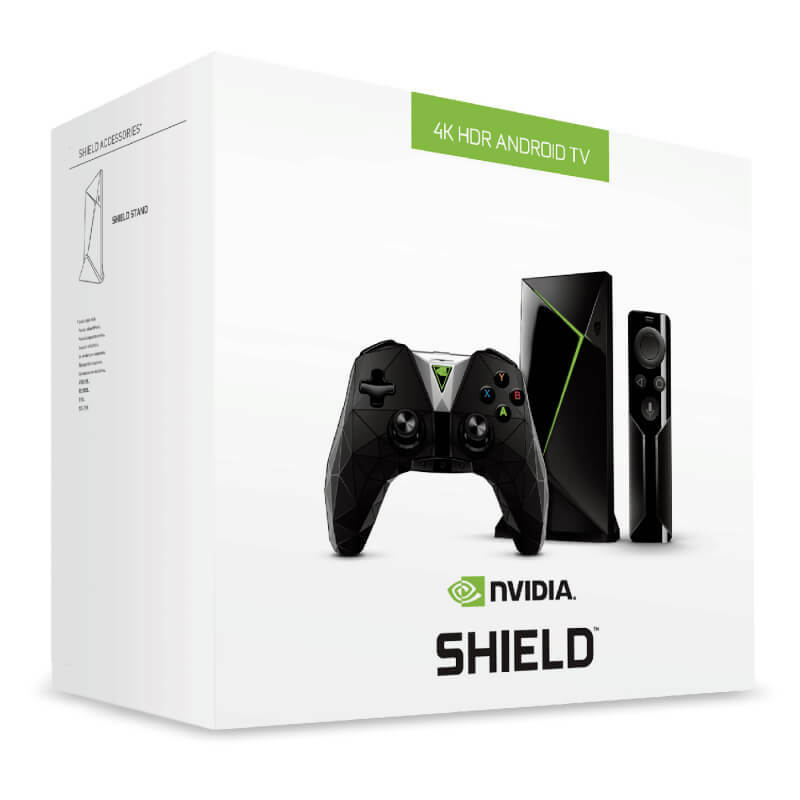 NVIDIA has an excellent smart home, media streaming and big screen gaming product in the SHIELD TV. 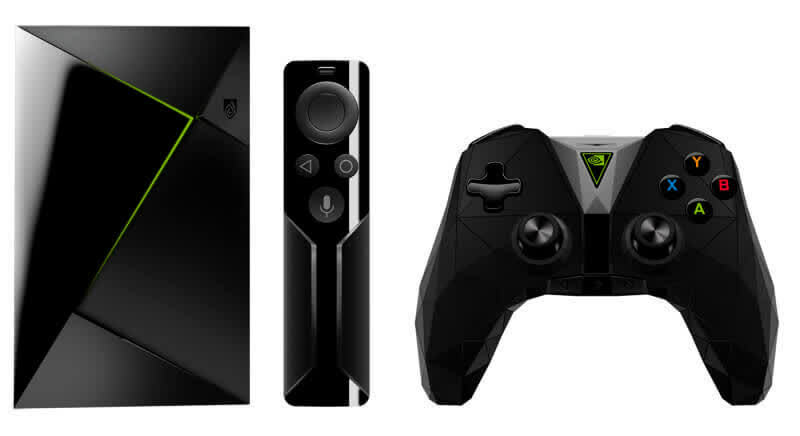 If you’re in the market for a top-notch streaming device, that’s also got gaming chops and the ability to assist with home automation, you should give the NVIDIA SHIELD TV a serious look. 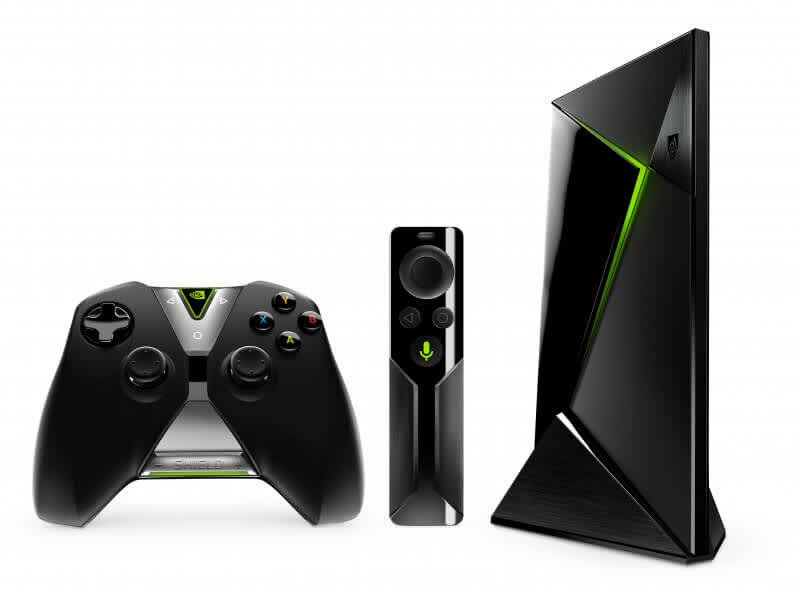 The 2017 Nvidia Shield is better than ever, and the addition of Amazon finally makes it a viable high-end alternative to Roku. 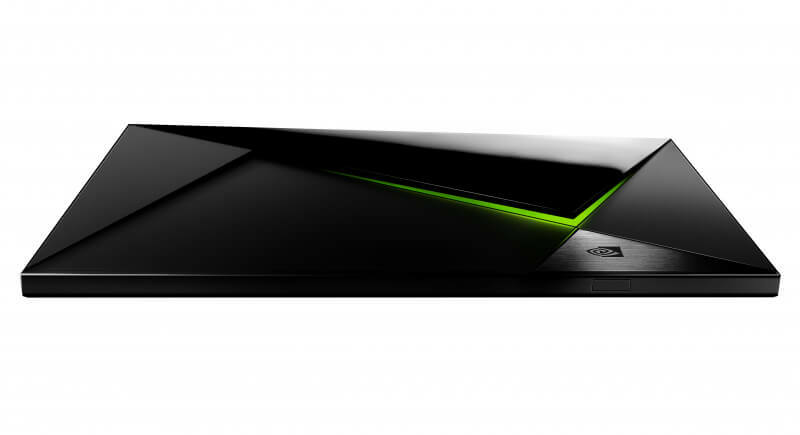 Nvidia's excessively powerful streaming box won't appeal to everyone, and that's okay. 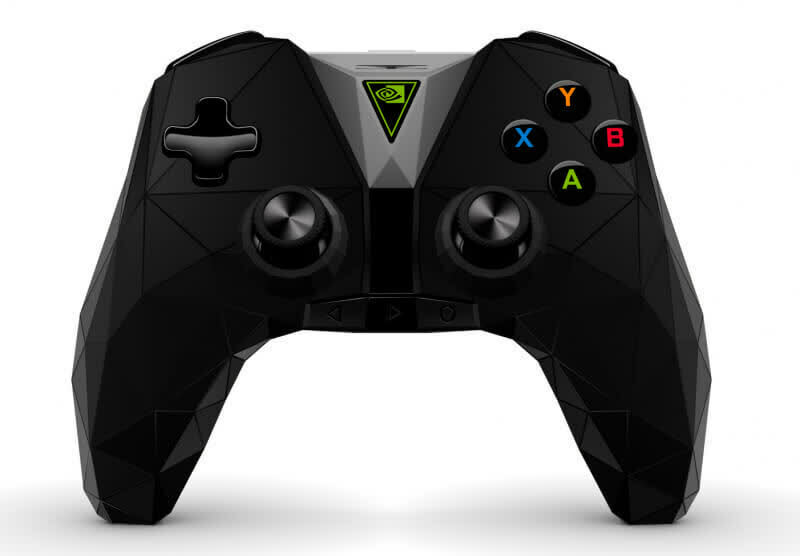 The new Nvidia Shield is a big improvement over its predecessor, with a variety of video apps to watch and great-looking games to stream. There are some other options out there around the Shield’s price point that are worth giving full consideration. But, should you desire a 4K video streaming player that can handle some of your favorite games, this is the perfect addition to your audiovisual armory. I won't have a fancy NVIDIA graphics card once I send this loaner laptop back, so there goes my days of streaming my Steam collection. I could always use GRID, but that'll cost extra in just weeks now, too. Oh, and I like how the Shield looks standing up -- guess I'll have to buy a stand, as well. The core of the Shield experience is powerful, valuable and worth your attention; whether you re-engineer your tech to take advantage of it is up to you.